It’s that time of year for the deluge of “best” book lists. Many of these lists separate fiction and nonfiction. (In a few weeks I’ll be posting my own fiction favorites here.) Smithsonian.com, however, compiles a list of history books! This year it includes a few of the “big men” biographies (Richard Nixon, Ulysses S. Grant, Muhammad Ali) that remain so popular with many readers. But is also includes several that illuminate hidden corners of history. 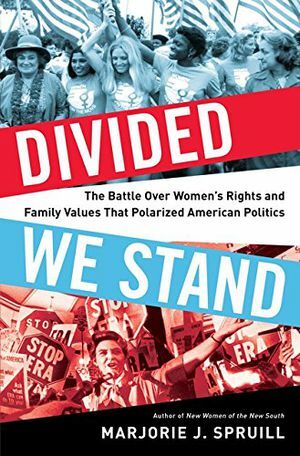 Marjorie Spruill’s Divided We Stand is about the 1977 National Women’s Conference in Houston that provoked a counter-conference organized by Phyllis Schlafly. Anyone interested in women’s rights issues should read this book. 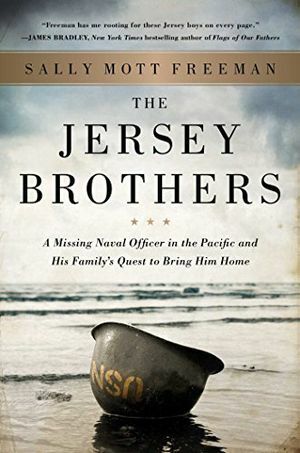 In The Jersey Brothers, Sally Mott Freeman delves into her own family history to tell the story of the Pacific theater in World War II. While there are lots of books about World War II, I think the Pacific is still a neglected area. 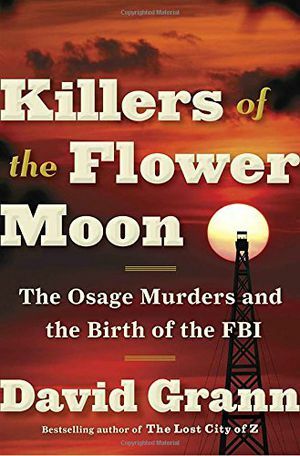 And of course, Killers of the Flower Moon, David Grann’s gripping tale of the murder of Osage Indians in the 1920s is on many “best” lists, and deservedly so. Thanks for mentioning Divided We Stand, a book I was not aware of. I attended IWY in Houston as an observer and saw the opposition (known as “pink ladies”) in action during floor votes. It’s always exciting when historians examine historical events I lived through. I love your year-end reading lists. I get to take about Houston with my women’s history students next week. It was such an astonishing event. What a great thing to have been there!